Blend all ingredients (eg Thermomix 60secs, speed 4 or use wand blender). Pour into individual serving dishes and refrigerate for at least 4-5 hours before serving. Serves 4-6. 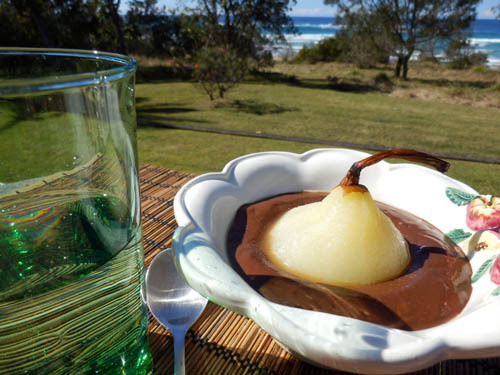 Serving suggestion: as carob mousse served with chopped permitted fresh fruit, as icecream topping, or as part of an elegant dessert such as poached pear with carob sauce (carefully core the pear from the bottom leaving the stem and microwave in a covered glass dish for 2mins).